PowerWash cycle: Best Cleaning in the Industry enabled by PowerWash™ Cycle1 - Dirty loads and the toughest stains don't stand a chance with the PowerWash™ Cycle1. With the combination of deep rinsing, extra-cleaning action and built-in water heater, you get the optimal cleaning possible so you feel safe and secure. MaxExtract™ Spin Option: This useful option accelerates the final spin of the load to remove moisture faster and dry clothes more quickly. Clean Washer Cycle with Affresh®: To remove build up and eliminate odor-causing soap residue, simply use this cycle with Affresh washer cleaner and you’ll have a washer that’s clean and smelling beautiful. 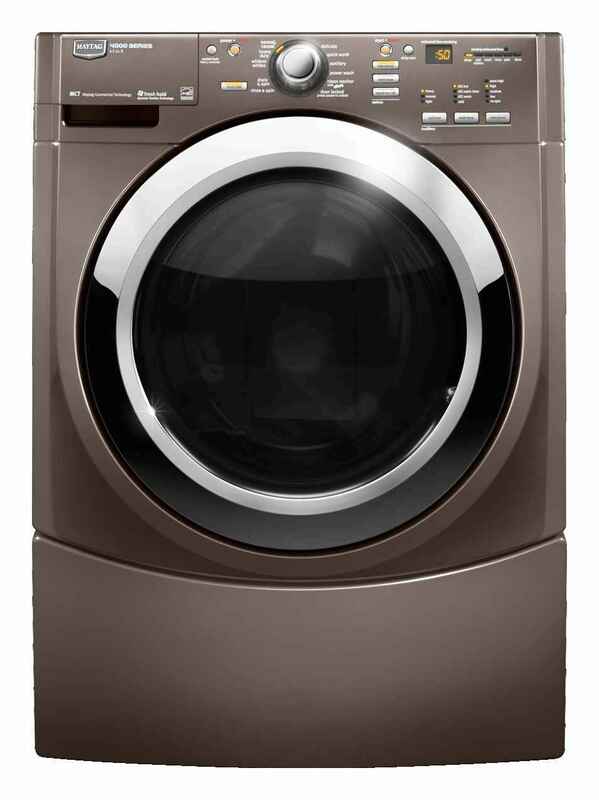 ENERGY STAR® Qualified : This washer ensures that you save more and reduce wastage, as it uses 79 percent less water and 76 percent less energy.